Together with physical classroom activities, learning games afford students a more comprehensive view of classroom materials and a more dynamic classroom experience. Learning games can teach students about dynamic content in ways textbooks cannot. Using Filament Games, students can explore organ systems, travel through the body as a cell, and watch plants grow and bloom in a matter of minutes. Learning games provide a safe environment for students to explore these environments and experiment with these systems. 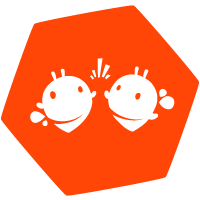 Good learning games aren’t designed just for fun; they are designed to teach students predetermined learning outcomes. 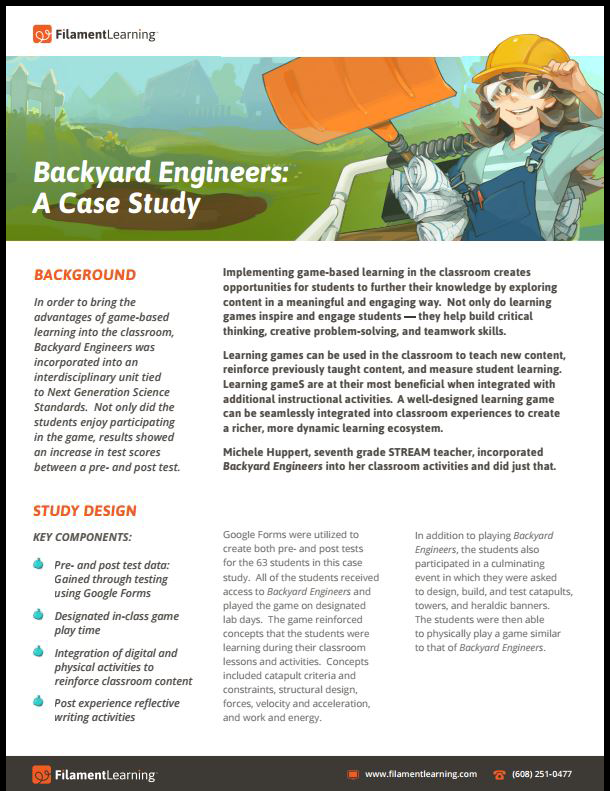 A case study on the game Backyard Engineers shows how learning games, used in conjunction with other classroom activities, can increase student learning.